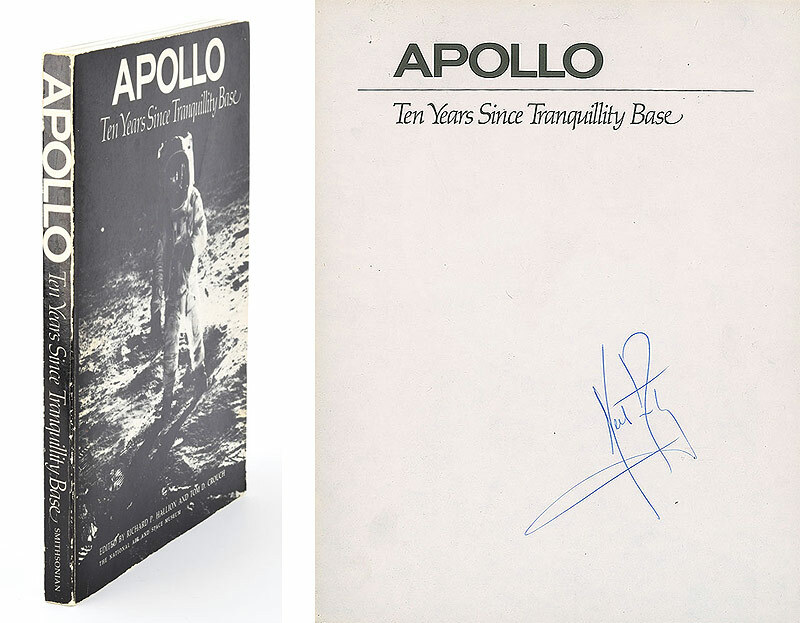 Signed book: Apollo: Ten Years Since Tranquillity Base. Washington, D.C.: National Air and Space Museum, 1979. Softcover, 8 x 10, 174 pages. 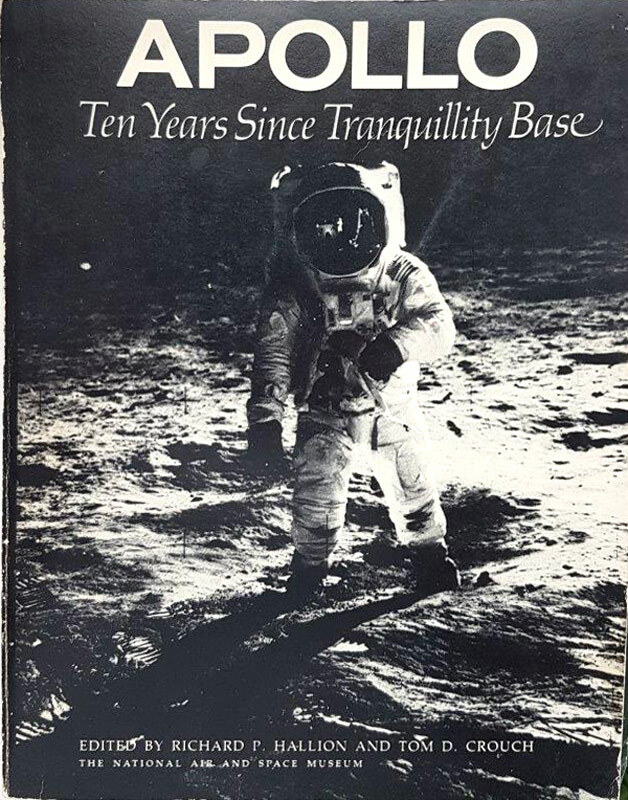 Signed nicely on the half-title page in blue ballpoint by Neil Armstrong certified by Steve Zarelli. In fine condition, with light cover wear.